Sadio Mané put us in front with one of his easiest finishes of the season leaping and nodding us in front against Chelsea. 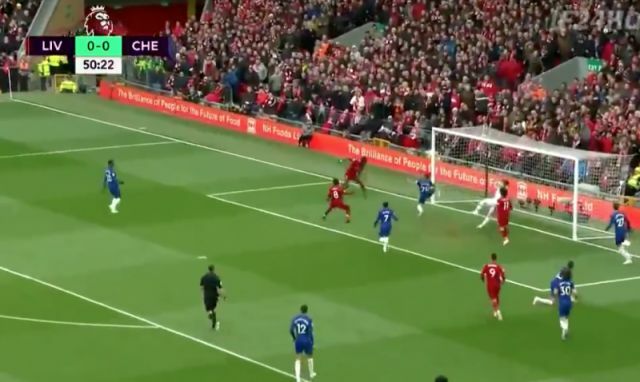 Henderson facilitated it for the Senegalese after quick passing in the box from Roberto Firmino and Mo Salah allowed the captain to push on in the box and and lift the ball over for Mané to head it in. Kepa was powerless to stop Mané scoring his 21st of the season. That’s one way to start a second half!